Everdry Building Preservation believes that getting the job done right first time is the most important service we can offer our customers. That's why from our quotation to completion, we will make sure every aspect of the job is covered and checked. 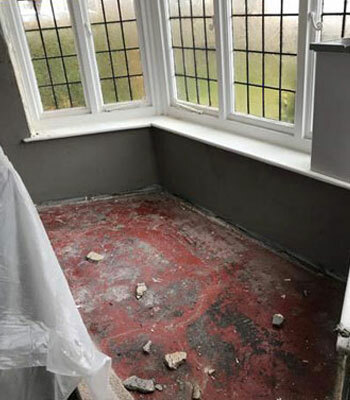 With many years' experience in all aspects of damp proofing and detection, we have built a very strong reputation for quality that results in very high recommendations. We offer a fully managed service and do not subcontract work out to other companies. The person you speak to on the phone is the person who will be at your door. As a Sovereign Approved Contractor, you can expect the highest level of craftsmanship with a 30 year guarantee for that peace of mind. We believe we are the best at what we do and pride ourselves on our customer satisfaction and the fact that you should only have to pay once for a quality job because it is done right first time. You will not have to worry about damp proofing when you entrust us with the job. As a Sovereign Approved Contractor, we will always provide you with the best service. 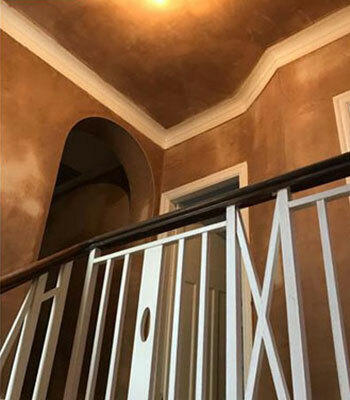 Whether you need work on your interior or exterior walls, we offer quality plastering & rendering services for commercial & domestic properties. 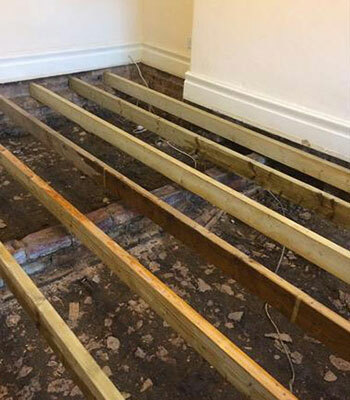 If you have been looking for an experienced company to fix your rot and woodworm problems Everdry Building Preservation, in North Shields, is your one-stop solution. Your home is one of your most prized possessions. Keep your home safe & tidy by keeping on top of essential property maintenance by contacting us. Why choose us for your home renovation work? Our aim is to get the job done right first time! For your complete satisfaction and peace of mind, our aim is to get all the jobs we do right first time. 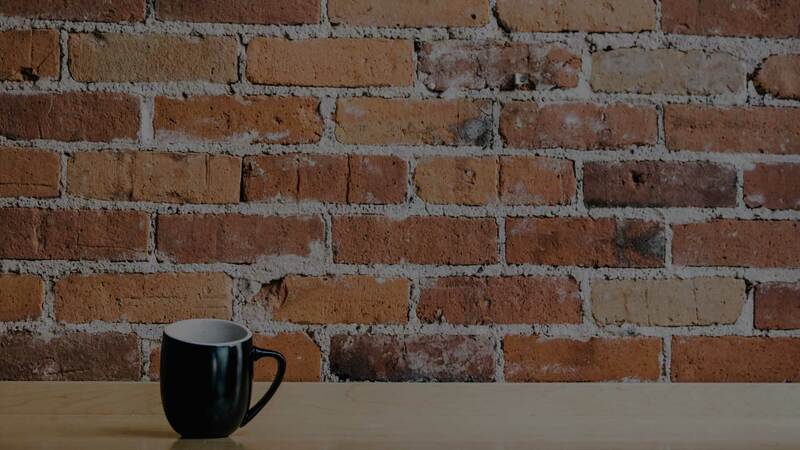 We know that any type of building / renovation work is stressful so we aim to provide you with a quick resolution to your problems with our expert knowledge and service in Damp Proofing, Dry Rot & Woodworm, Plastering & Rendering and Property Maintenance. 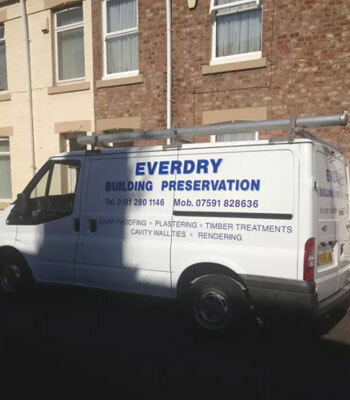 For a quick resolution and expert help book an appointment with the specialists at Everdry Building Preservation in North Shields & Whitley Bay. Contact us via our contact form or ring us on 0191 280 1146 or 07591 828 636. We cover the areas below but are not limited to these. If you are unsure if we cover your area please contact us for more information.